PCBminions delivers professional design service for PCB schematic design, PCB layout design and MCU firmware design. With advanced Electrical Engineering degree from top universities in the U.S., our engineering design team has decades of design experience. All design service is performed in the U.S. to ensure design quality and fast customer response. To get a quote, please contact us via support. 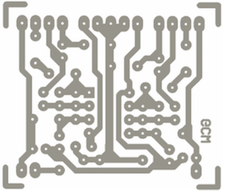 PCBminions offers PCB layout design service for standard PCB, high power PCB, RF boards, and mixed-signal boards. Our competitive price starts from $0.5/pin starting from $195 with 2-5 days turn time. Our designers have experience in PCB layouts of high density, high speed, digital and RF circuits where signal integrity and electrical performance are critical. During the development of your product, our PCB designers will work closely with the electrical engineers and mechanical engineers to ensure that the placement of parts meets both circuit and mechanical architecture needs. Our designers will communicate with you to learn exactly what functionalities you would like to achieve for your product. 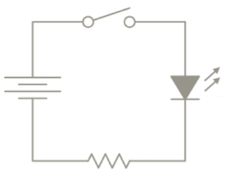 Whether it is simple digital circuit, mixed signal circuit or RF circuit, we have the expertise needed for your design. 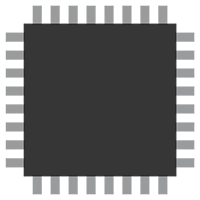 We provide firmware design for most mainstream MCUs. The popular MCUs we use in our designs include Texas Instrument MSP430, Microchip PIC and Atmel SAM ARM series. Our firmware design include all control functionalities, USB/UART/SPI links, etc. All source code will be delivered to customers.